When your kidneys are damaged, waste products and fluid can build up in your body, causing swelling in your ankles, vomiting, weakness, poor sleep, and shortness of breath. If you don’t treat them, diseased kidneys may eventually stop working completely. Loss of kidney function is a serious, potentially fatal condition. There are two types of hypertension (also known as high blood pressure) among adults. For most adults, there’s no identifiable cause of hypertensions. This type of high blood pressure, called primary (essential) hypertension, tends to develop gradually over many years. Some people have high blood pressure caused by an underlying condition. This type of high blood pressure, called secondary hypertension, tends to appear suddenly and cause higher blood pressure than does primary hypertension. Various conditions and medications can lead to secondary hypertension. Kidney dialysis is a life-support treatment that uses a special machine to filter harmful wastes, salt, and excess fluid from your blood. This restores the blood to a normal, healthy balance. 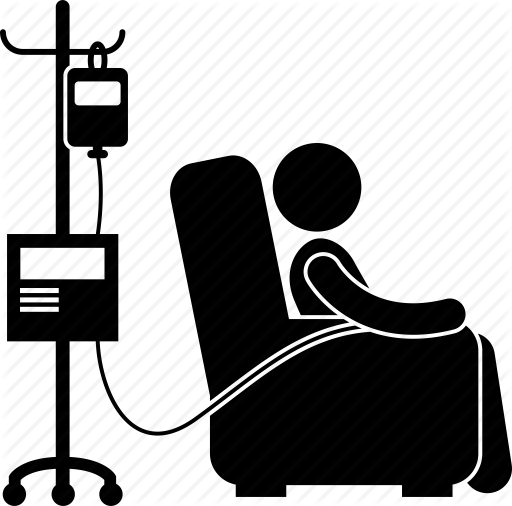 Dialysis replaces many of the kidney’s important functions. Internal medicine physicians are specialists who apply scientific knowledge and clinical expertise to the diagnosis, treatment, and compassionate care of adults across the spectrum from health to complex illness.At least three of their seven or more years of medical school and postgraduate training are dedicated to learning how to prevent, diagnose, and treat diseases that affect adults. 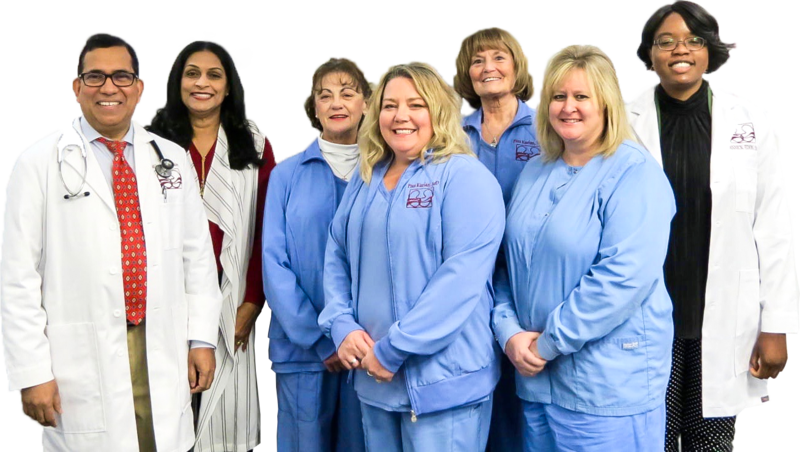 Our team at Adult Hypertension & Kidney Specialists have been bringing expert care to people for nearly 25 years! 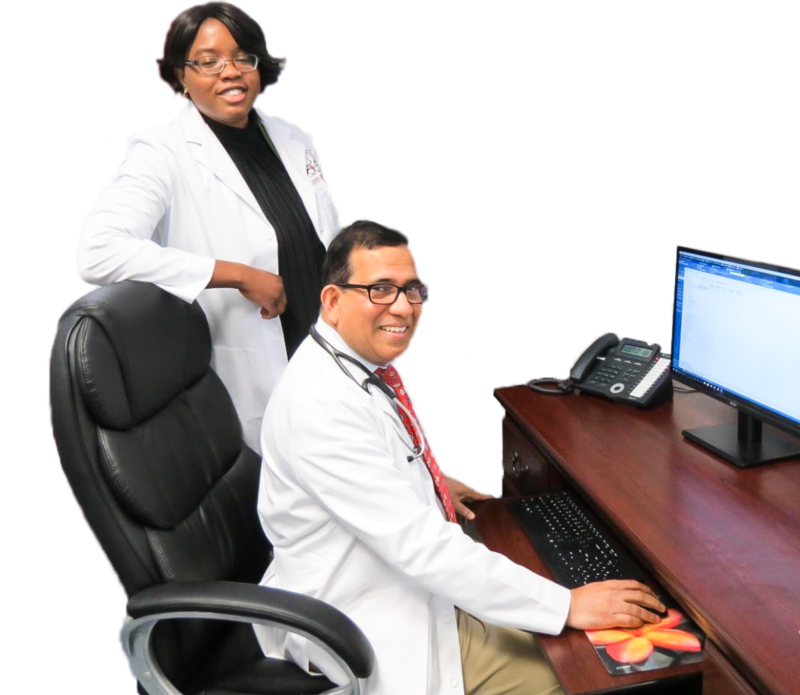 For nearly 25 years, Dr. Pius Kurian and his team at Adult Hypertension & Kidney Specialists have been bringing expert care to residents of Central and Southwest Ohio. Springfield’s first fellowship-trained, board-certified nephrologist and hypertension specialist, Dr. Kurian is ready to help you on the path to better kidney and hypertension health and to a more active and enjoyable life. Copyright © 2018 Dr Pius Kurian. Powered by art4youandme.com.